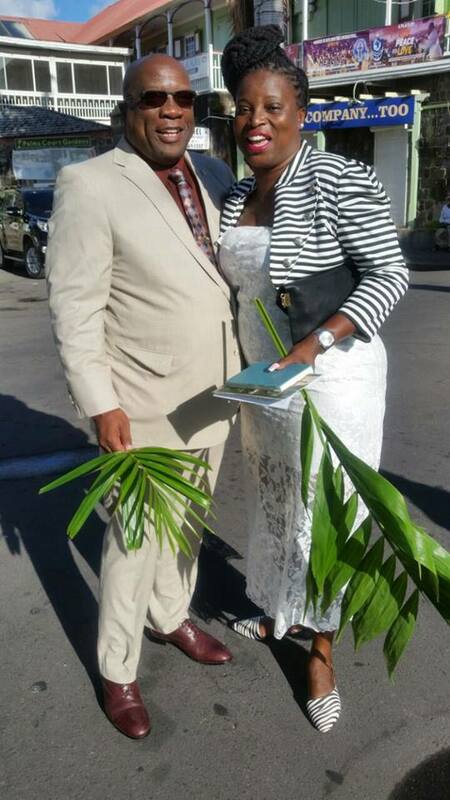 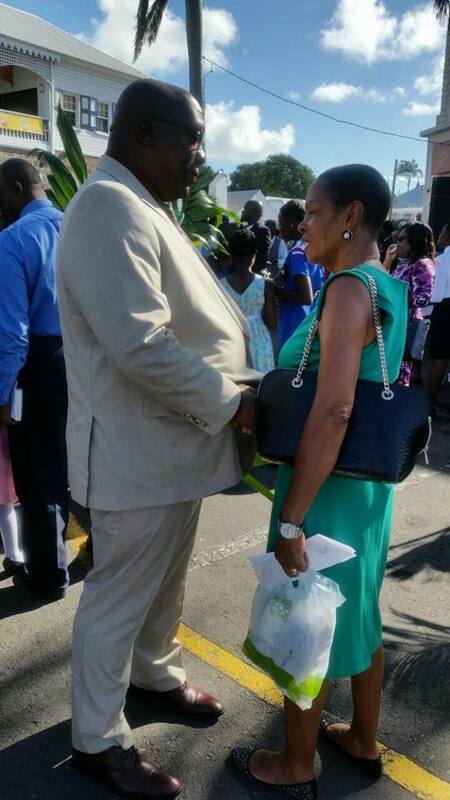 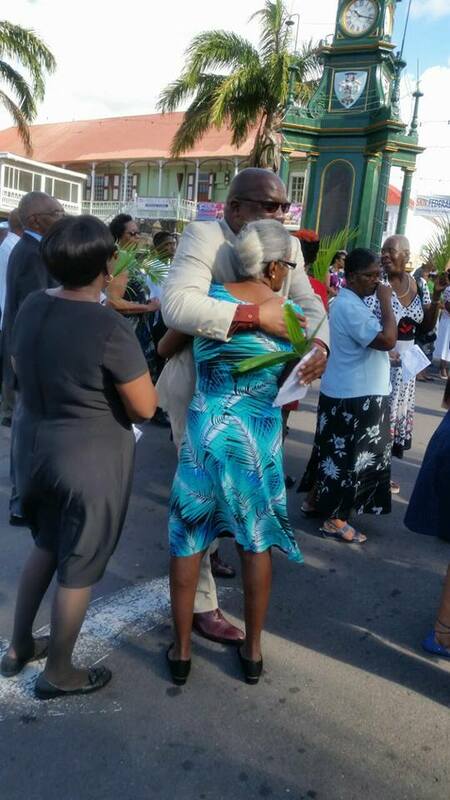 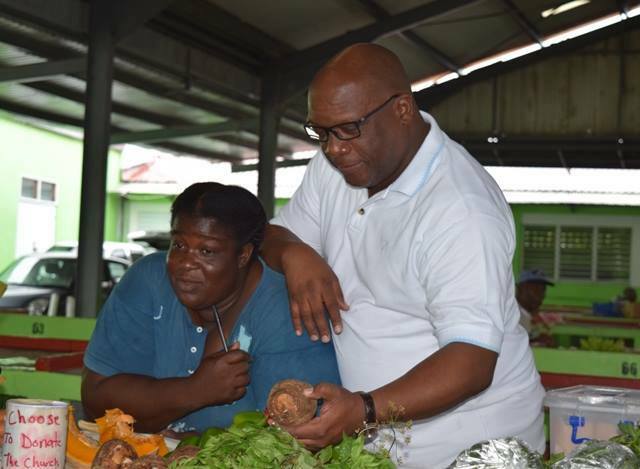 BASSETERRE, ST. KITTS, (APRIL 9TH, 2017) — A little more than two years after being sworn in as the third Prime Minister of St. Kitts and Nevis, Dr. the Honourable Timothy Harris continues to ride high in the polls. 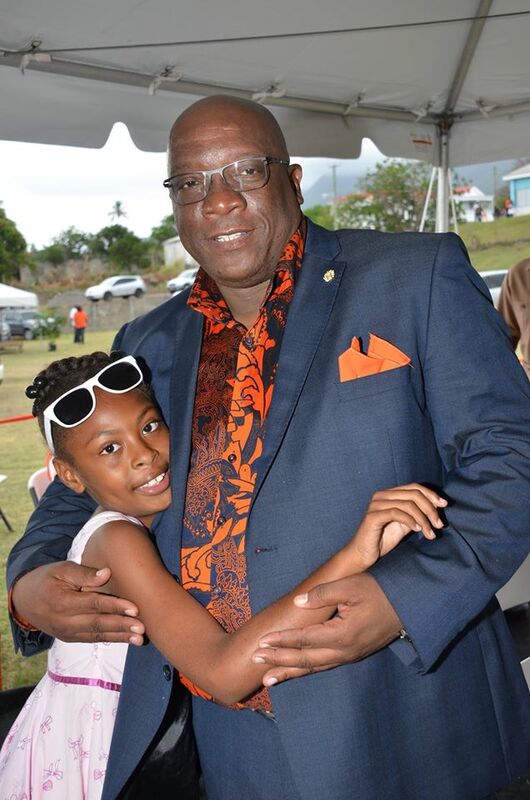 A majority of Kittitians and Nevisians surveyed in a Don Anderson poll last month expressed approval of Prime Minister Harris’ job performance, particularly his handling of the economy. 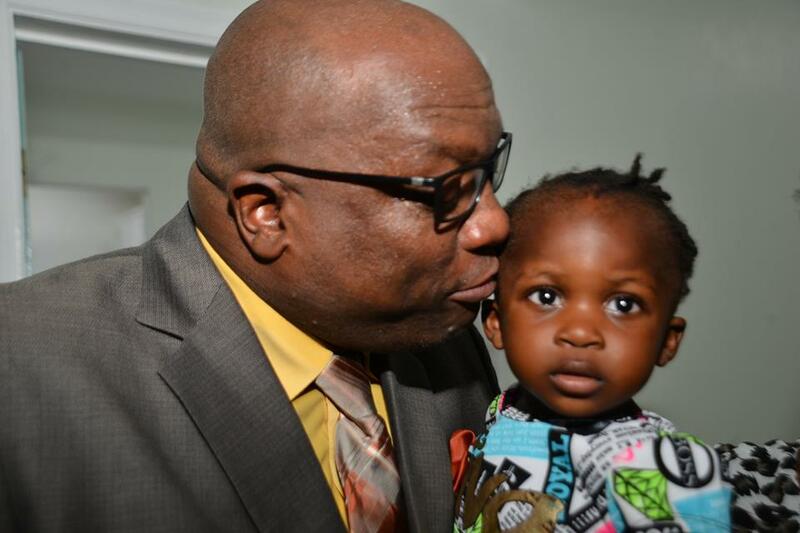 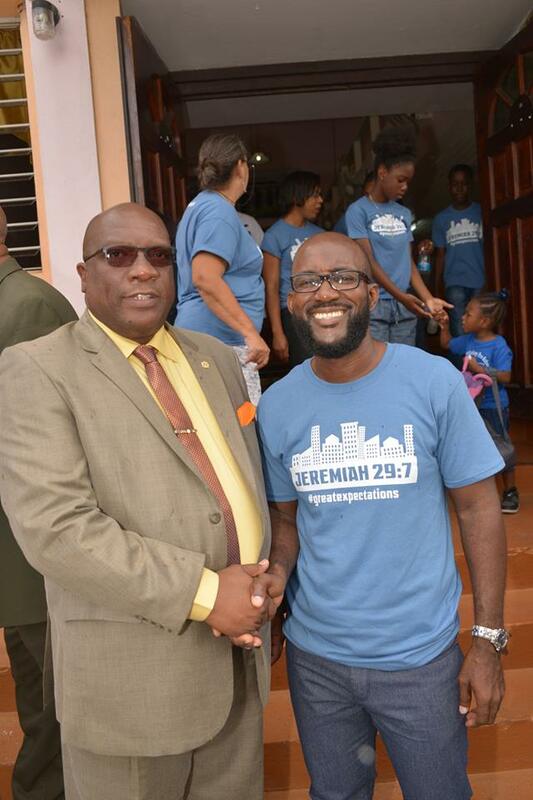 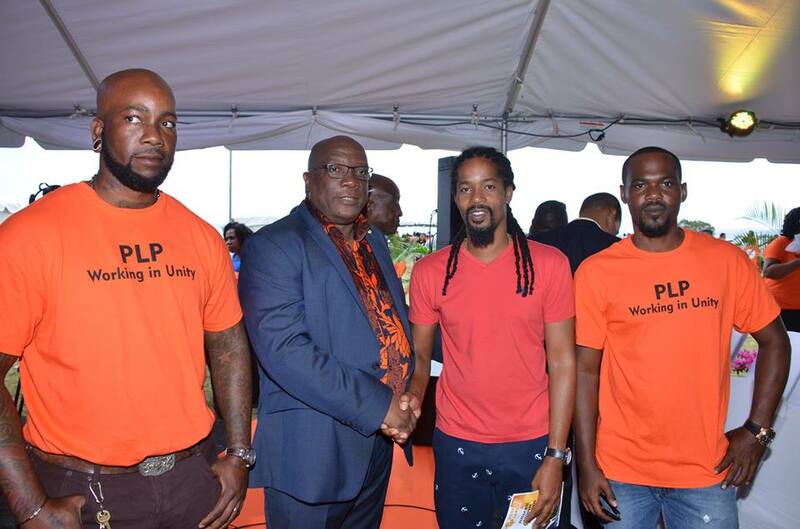 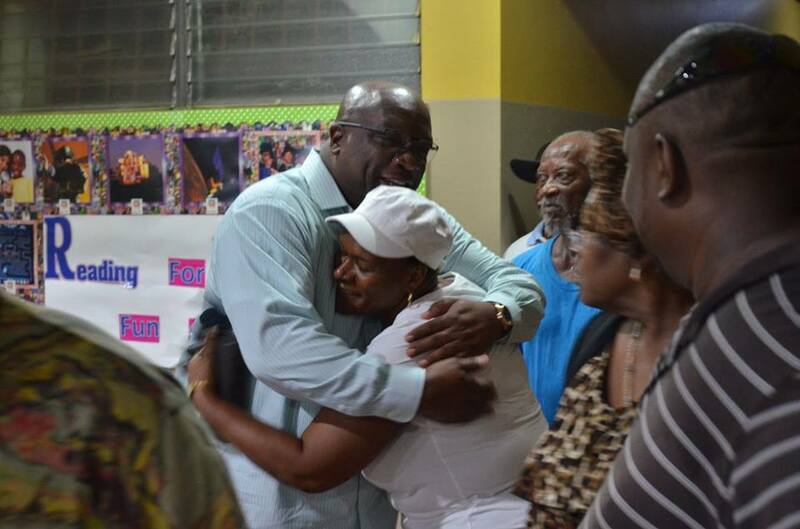 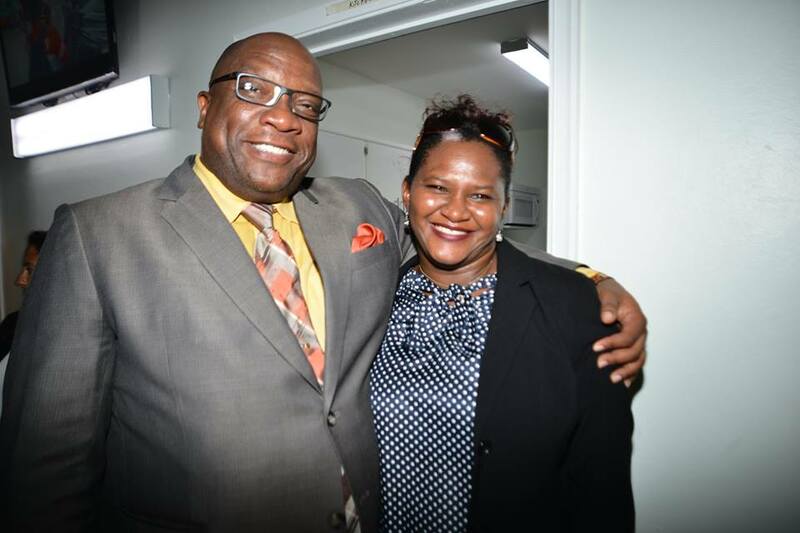 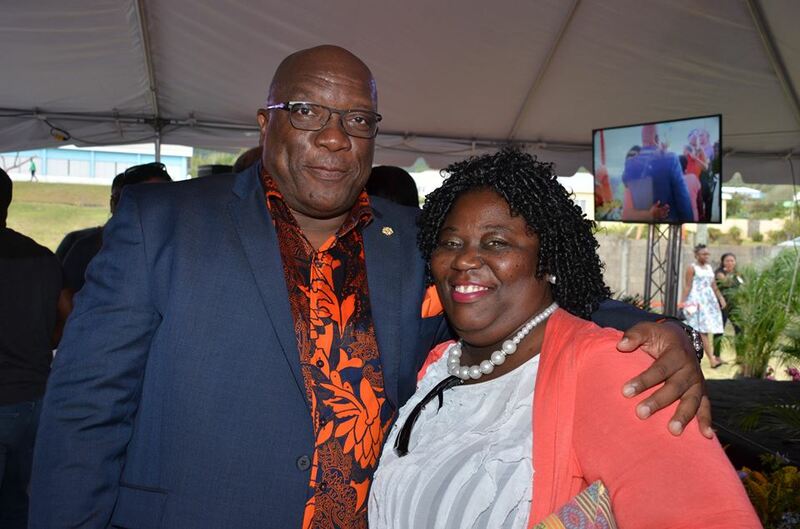 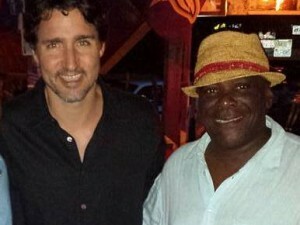 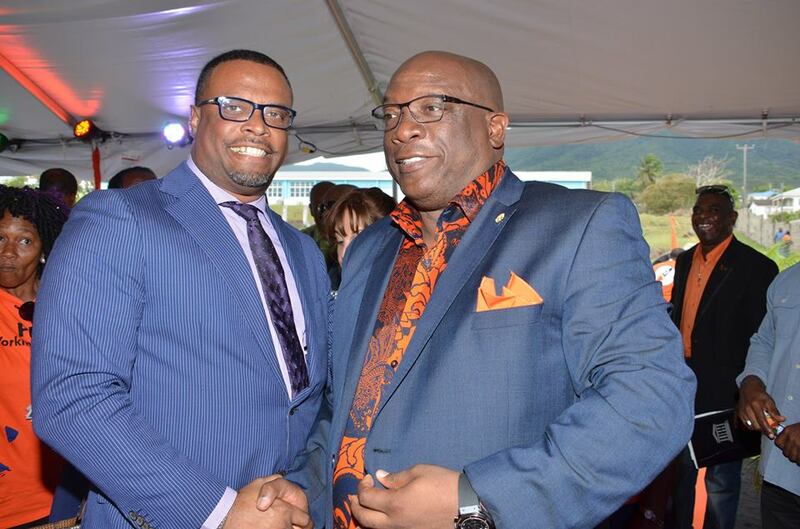 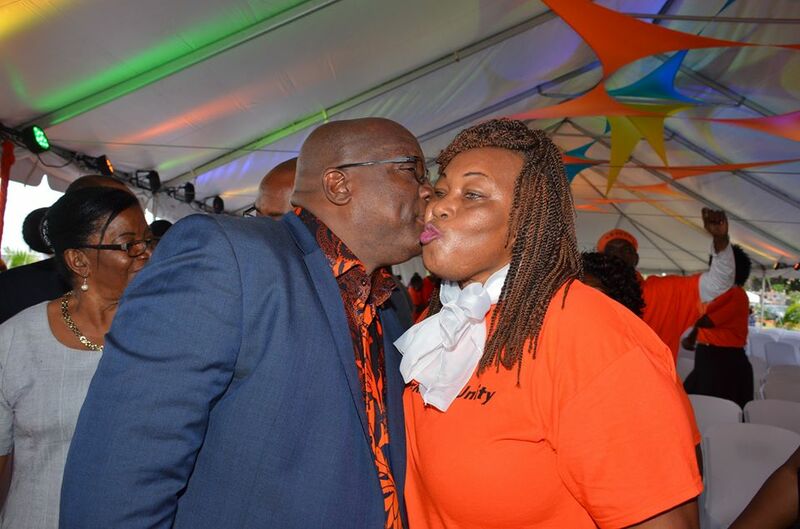 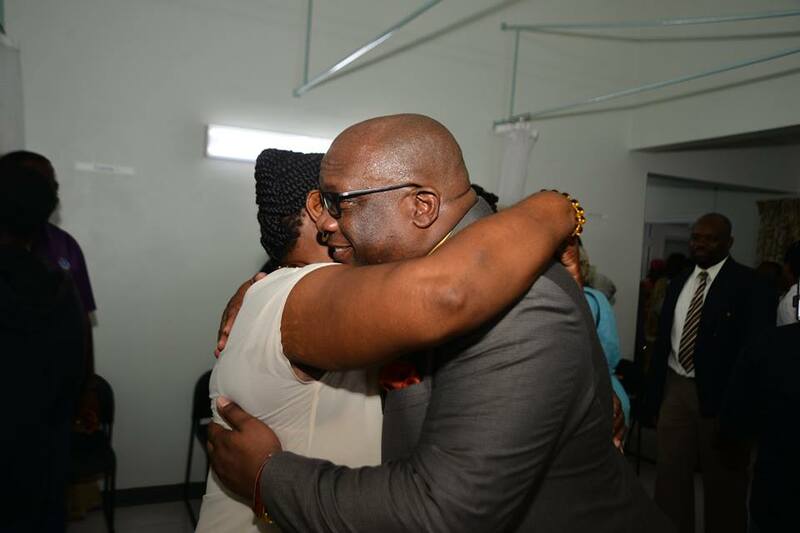 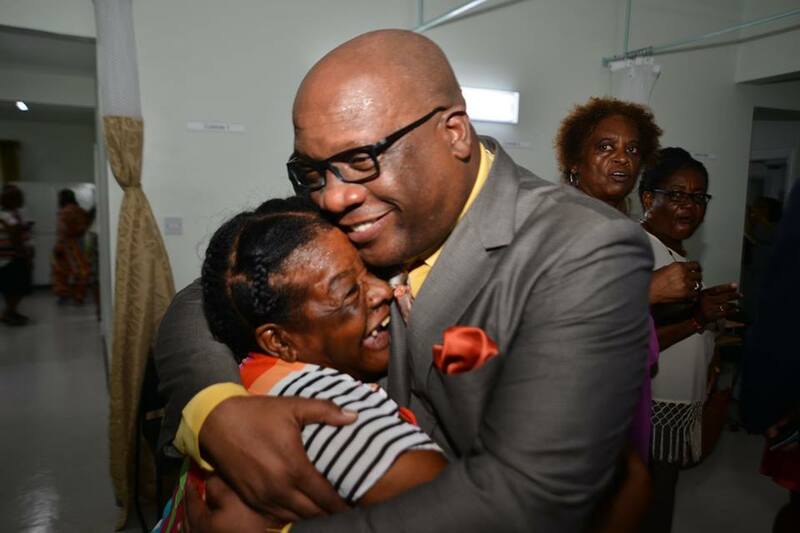 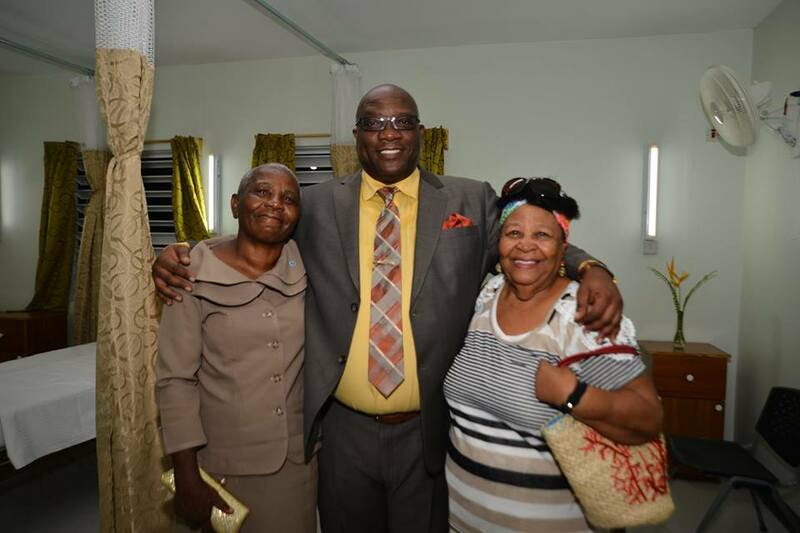 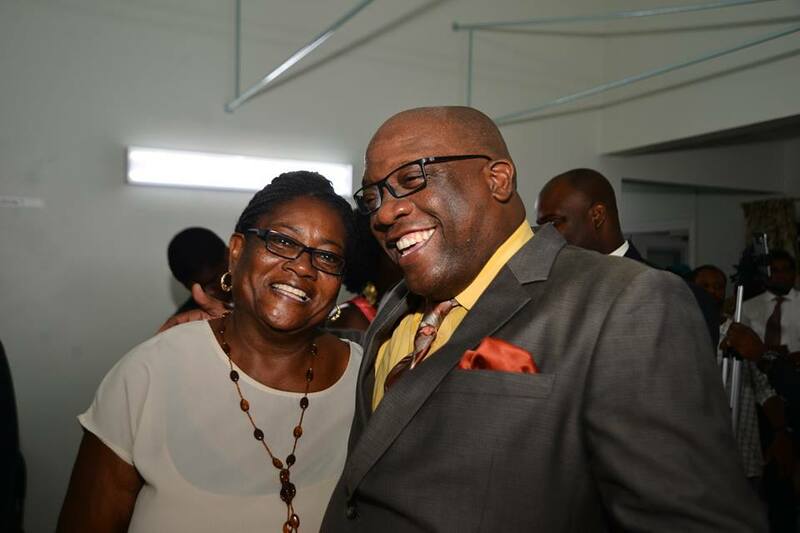 Not only that, the Don Anderson poll found that if an election were to be held now, Prime Minister Harris and his Government of National Unity would be re-elected to serve for another five-year term in St. Kitts and Nevis. 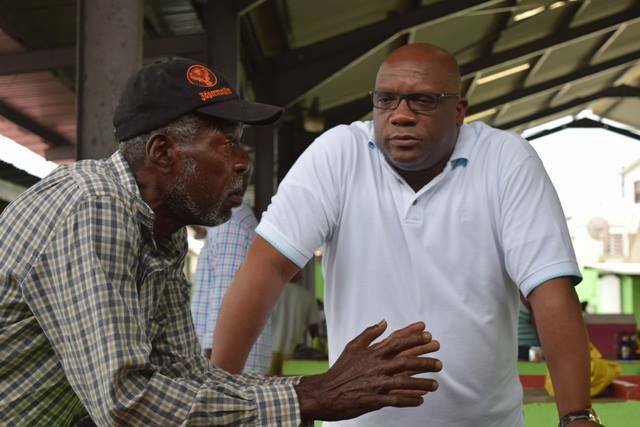 The privately commissioned poll was conducted among 506 registered voters in all 11 of the constituencies in the Federation. 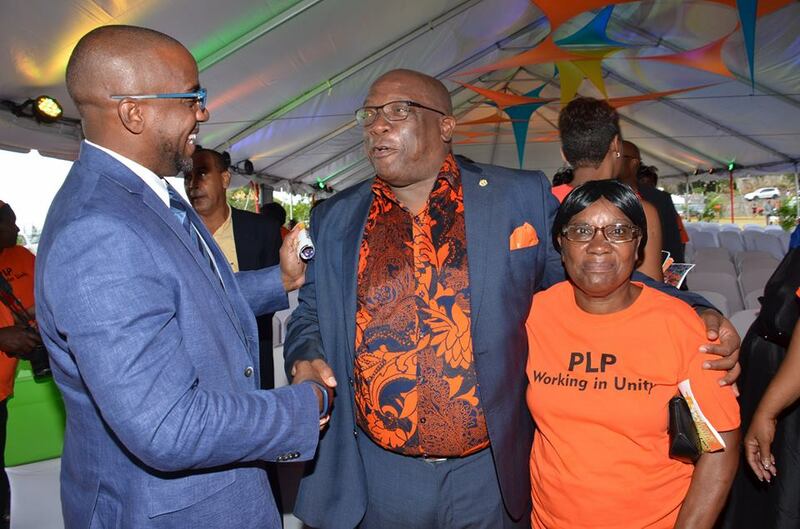 “We asked about the leadership of the Team Unity Government and we asked specifically about how the Prime Minister was managing the whole affairs of the government,” Mr. Don Anderson said yesterday, Saturday, April 8th, 2017. 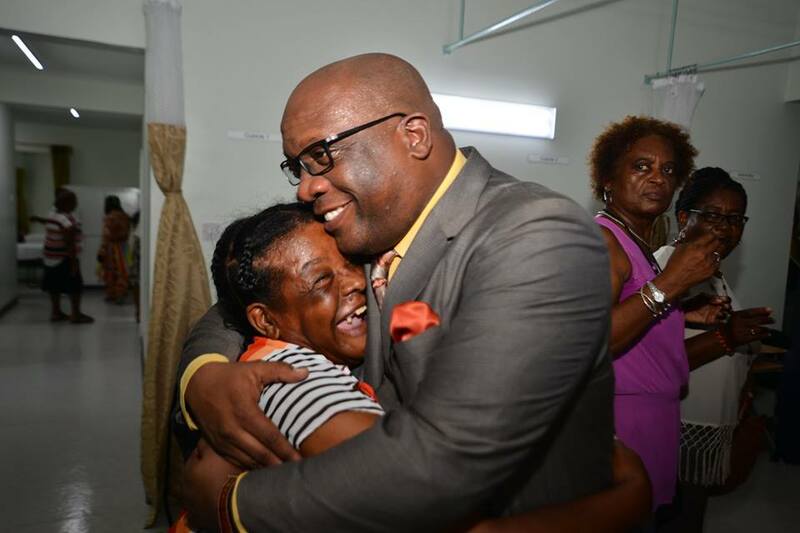 The Don Anderson poll also found that, “Between Dr. Harris and all the other members of the Team Unity, they total over 50 percent…More than 50 percent of the persons [who were surveyed] saw the Team Unity leadership as being the group to lead the country and the Federal Government at this time,” the veteran pollster said yesterday. 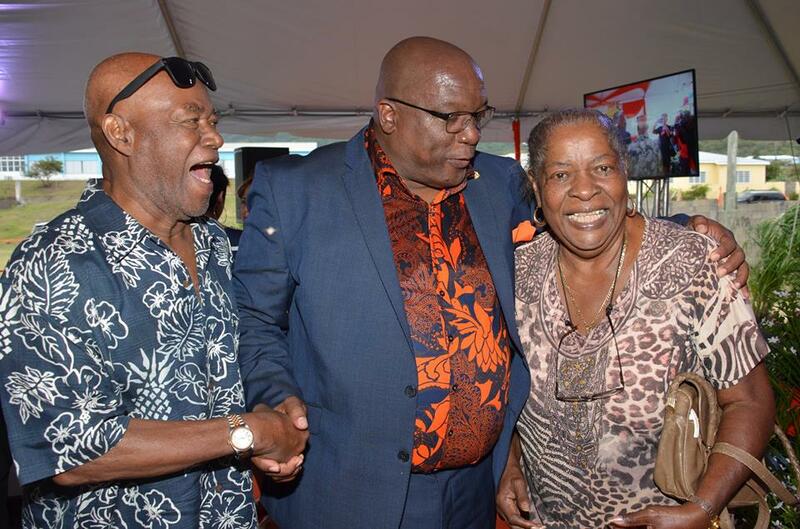 Notably, Mr. Don Anderson, Executive Chairman of Market Research Services Limited, correctly predicted the outcome of the last general election in St. Kitts and Nevis based on polling data.